adam levine rocks!. adam levine's beautiful angles :). 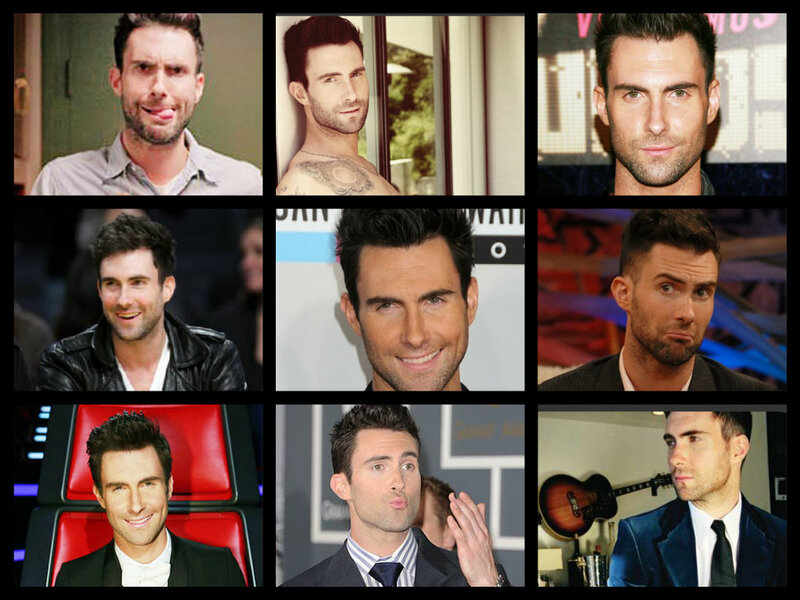 HD Wallpaper and background images in the Adam Levine club. This Adam Levine fan art might contain portrait, headshot, and closeup.